Welcome! It’s a very colourful challenge this week over at the Colour Me…! challenge blog. I was really excited to put my Basic Grey, Grand Bazzar, patterned paper to good use. 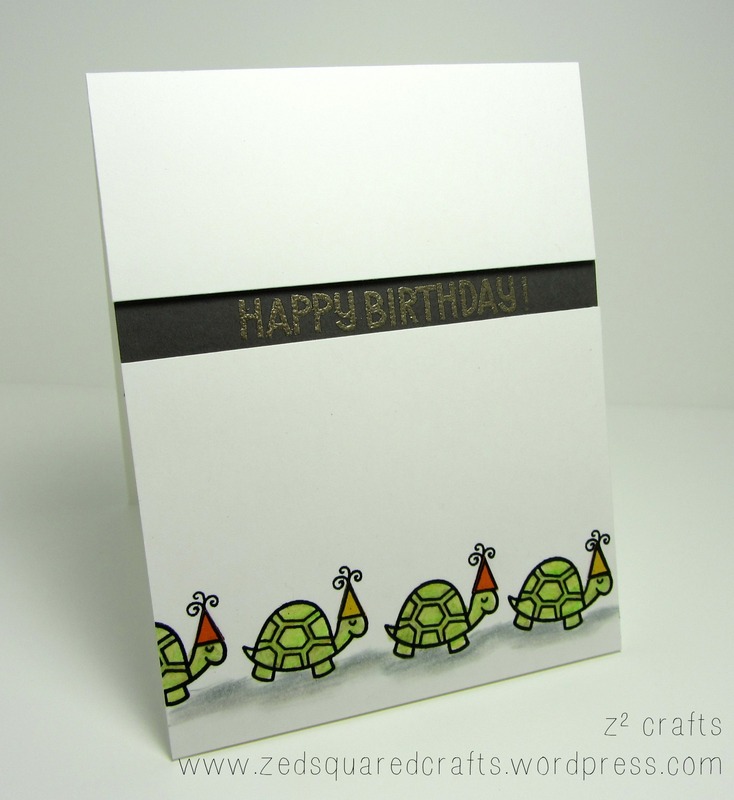 I received this paper in the October Simon Says Stamp card kit and hadn’t used it at all! The bold patterns and vivid colours are just perfect for this week’s challenge of teal, purple, orange, and yellow. I live in a small Franco-Ontarian town so I like to keep a stash of cards with greetings in French, just in case! I cut the tag and merci sentiment, as well as the two stitched background panels, using my Silhouette Portrait machine. Using my paper trimmer, I cut the Grand Bazzar patterned paper into strips of various widths. I adhered the strips to the top layer of my tag and used my scissors to trim the edges. In order to give the sentiment a little extra dimension, I adhered three layers together (two white, and the top purple). I assembled the back panel layers as well as the tag using my permanent glue runner. Before I used foam tape to adhere everything to the kraft cardbase, I finished the tag with a bit of brown ribbon and some twine. Once everything was adhered to the cardbase, I added a few sequins to finish off the card. I hope I’ve inspired you to play along with the challenge this week. It’s so much fun to see all the submissions and creative colourful designs. Hope to see you here again soon!